Do you want to find your "soul mate"? What about just being able to connect with someone fun who has similar interests? Well, "dating" is typically one of the first steps to all these scenarios, but to find the right person - and attract that person - you need to have confidence and BE HAPPY! 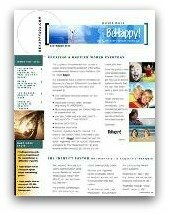 (read my article on the "Relationship Happiness Loop" by clicking here). Dating can be fun - but most people go on dates with the “wrong” people and wonder why they attract that type. Well, I am not a dating expert. And, there are lots of resources out there to help with dating, so here at BeHappy101.com, my goal is to, first, make you as happy as possible so that you can attract the RIGHT person and then be able to connect with that person in the right way. Again, my article on the relationship "Happiness Loop" explains why that is critically important. Then, my book, BeHappy! (which I will send you free by clicking on the "Order Free Now" button to the right) will help you make it happen. You can also get my free Happiness Formula Video Course by filling in the appropriate boxes below. 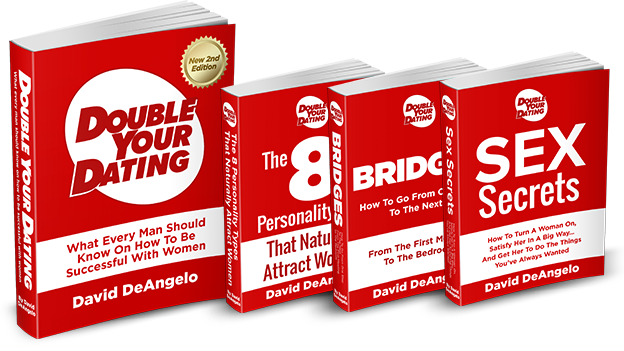 Finally, I want to provide you the best resources available to make it all happen for you - including finding that perfect person for you. So, check out the recommended product and the recommended books at the top right of this page for more info.